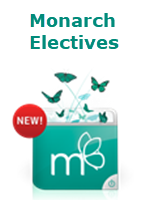 on Monarch Technology Electives - Intro to Coding, Digital Media, Microsoft Office Training, Intro to Network Systems, and much more. 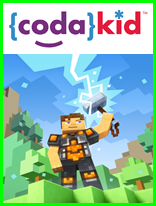 For grades 6-12.
on Mod Creation 1 with Minecraft programming course or a monthly subscription for CodaKids Online Coding Courses from CodaKid. 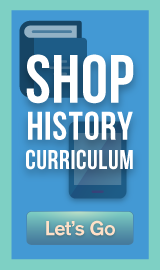 For ages 7-15! 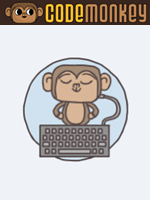 on CodeMonkey, an online game that teaches programming in a real programming language. 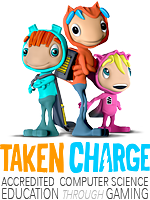 For Ages 9 and up! 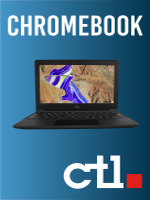 on CTL Chromebooks, with a 2 year warranty including parts and labor. 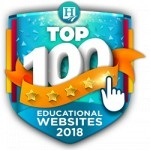 Named the best Chromebook for education from PC Magazine. For All Grades. 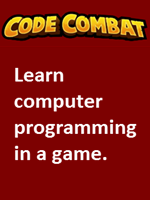 on a 1-Year Classroom License for One Student to CodeCombat. For Grades 4-12! 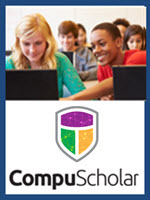 on CompuScholar Online Computer Programming courses (formerly knows as Homeschool Programming)! For Grades 6 & up! on MakeCrate! 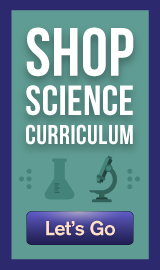 STEM Projects Delivered Right to Your Door! 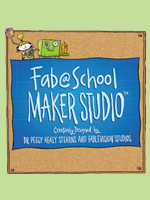 on Fab@School Maker Studio, a fun, easy-to-use design and fabrication tool, from FableVision. For Grades 3-8. 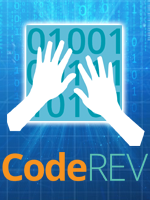 Learn to code starting in grade 1 -- beginner and advanced courses available with these great savings!